The digital realm has often collided with the natural world in surprising ways, none more so than outdoor/adventure podcasts that spin great outdoors yarns and impart sage advice about hunting techniques. 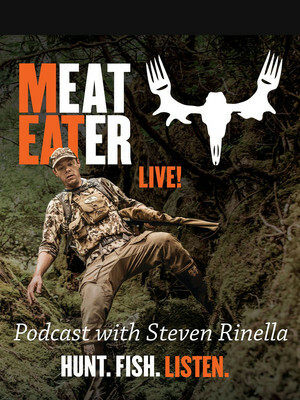 At the top of this food chain proudly stands The MeatEater Podcast, a weekly audio show by celebrated outdoorsman, conservationist and writer Steven Rinella, who has cultivated a dedicated following thanks to his humour, surprising insights and fascinating stories about hunting, fishing and communing with wild life. Taking his popular special guest format to the stage, Rinella is inviting a host of hunters-in-the-know to join him for a live version of his podcast. Experts in a range of fields will tackle big questions and add an extra dimension to arguments about the state of America's wildlife in at atmosphere reminiscent of campfire conversation. Past guests on the show include author Chris Dombrowski, professional game hunter Ryan Callaghan and environmentalist Janis Putelis. Sound good to you? Share this page on social media and let your friends know about MeatEater Podcast at State Theatre. 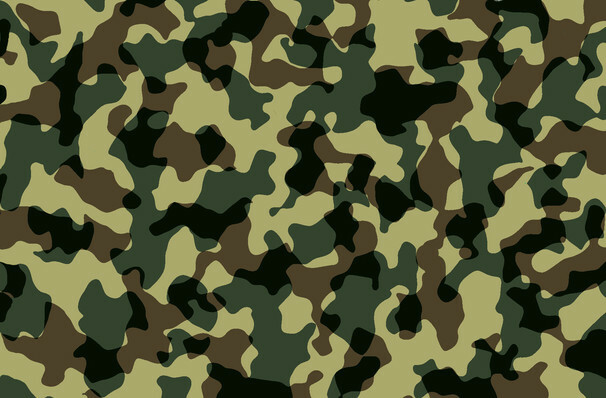 Please note: The term State Theatre and/or MeatEater Podcast as well as all associated graphics, logos, and/or other trademarks, tradenames or copyrights are the property of the State Theatre and/or MeatEater Podcast and are used herein for factual descriptive purposes only. We are in no way associated with or authorized by the State Theatre and/or MeatEater Podcast and neither that entity nor any of its affiliates have licensed or endorsed us to sell tickets, goods and or services in conjunction with their events.